Thank you, Battery and Netflix, I wanted to get my girlfriend a rock for Valentine’s Day and you have now made that possible. 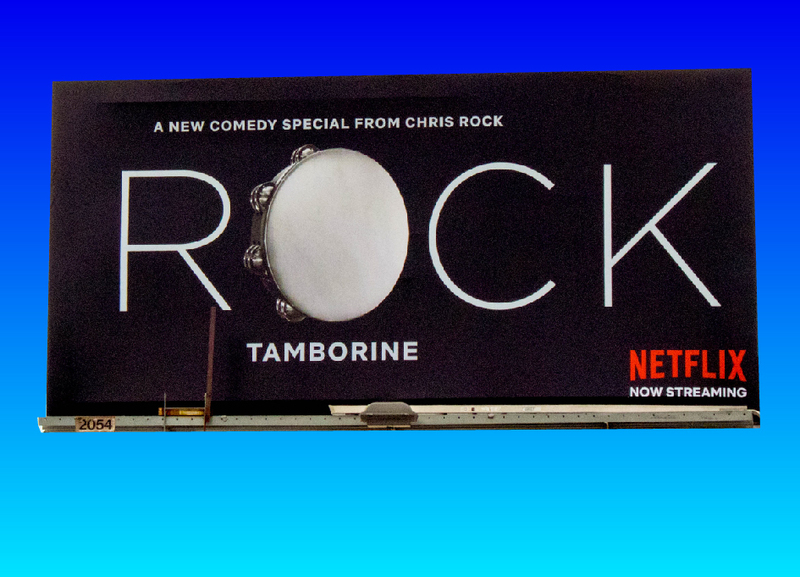 LA-based Battery has created a nifty new global campaign for Netflix to promote Chris Rock’s stand-up comedy special, Tamborine, that debuts on the streaming giant on Valentine’s Day. The spot opens on a sleek black set with six white tambourines taking center stage, as if they are floating. A slow beat picks up, almost heartbeat-like. One by one the tambourines start reacting. Like dominos, the beat carries from one tambourine to the next. The integrated effort launched on February 3rd with a cryptic teaser campaign that dropped during Saturday Night Live. It was similar to the “reveal” spot, except with no mention of Rock. Similarly, mysterious billboards showed a lone tambourine against a black background that would later be revealed as the “O” in Rock’s name. 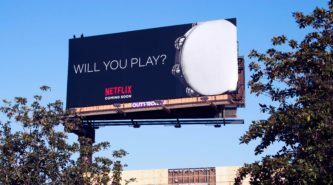 Netflix also looked to utilize a number of their social channels to keep its audience guessing what these cryptic films meant, as they rolled out a number of social posts incorporating tambourines in the hands of Netflix Original characters (Narcos, The Crown, Big Mouth, Orange is the New Black). Rock’s stand-up special covers a wide array of topics including his recent divorce. Fittingly, the campaign creative is both a nod to the Prince song, Tamborine (which plays during the special) as well as a reference to a joke featured in the special where Rock states that sometimes in a relationship you have to play various instruments. I know one should not express jealousy, especially on Valentine’s Day, but I am jealous of this simple, yet intriguing campaign from Battery.